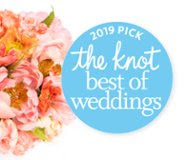 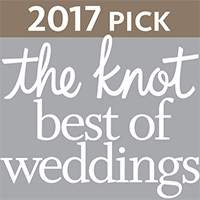 Cynthia and Jeff said their “I do’s” on April 2nd, 2017 at Willowdale Estate in Topsfield, Massachusetts. 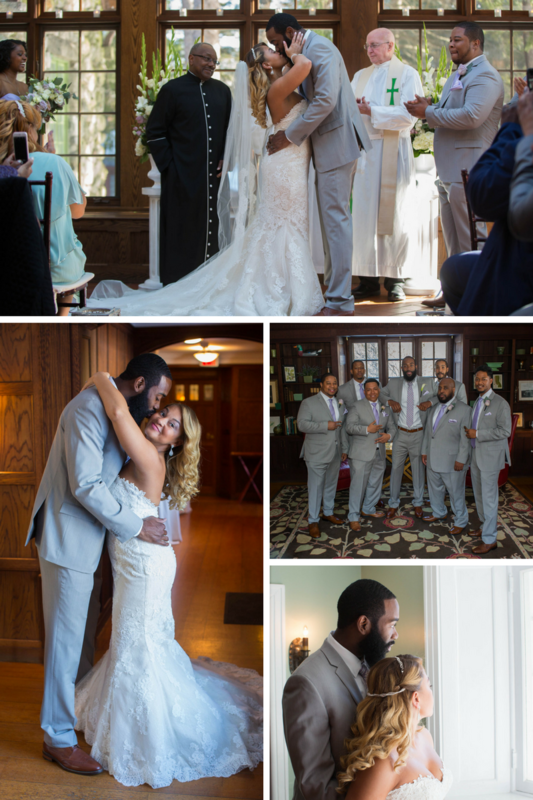 Our photographer, Merri C. captured beautiful moments of their wedding day! 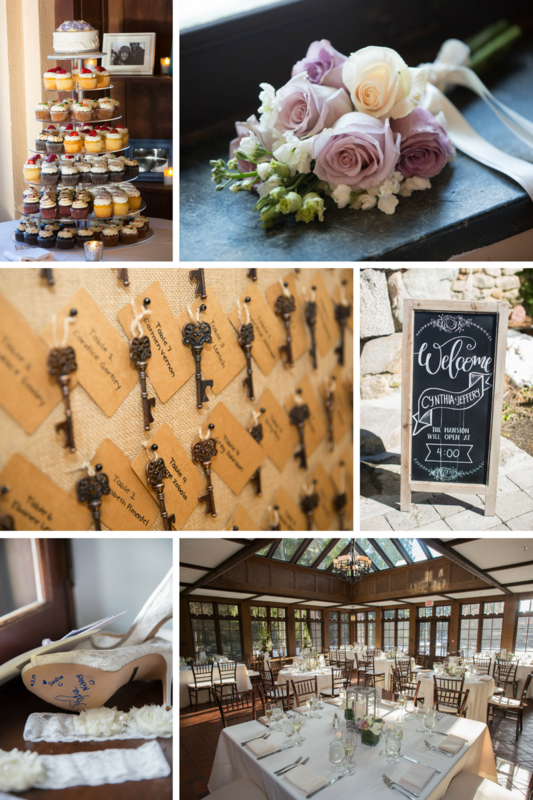 Classic Photographers was honored to be a part of Cynthia and Jeff’s big day!